Why the Institute of Education? Do you want to inspire the next generation of learners? 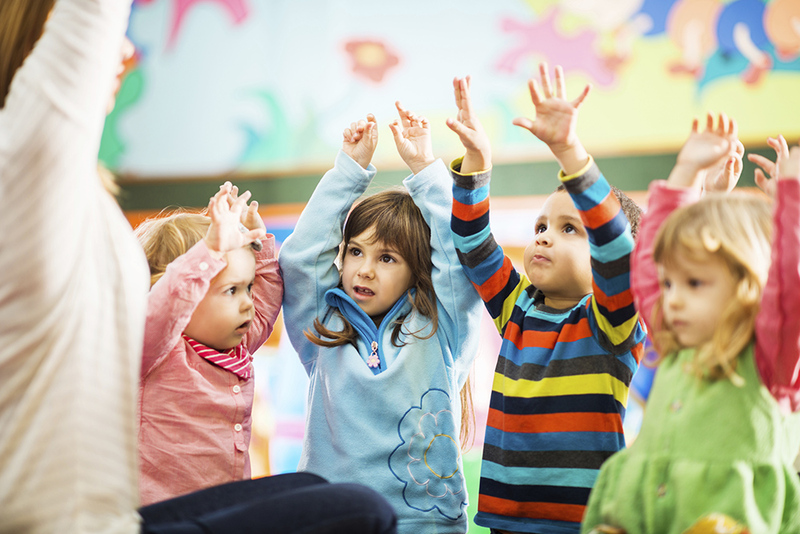 Teaching is an increasingly popular choice for a wide variety of people and can be a very rewarding career. 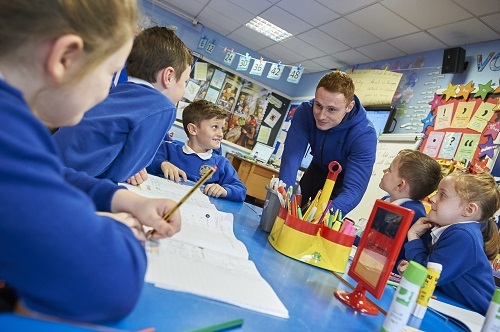 At the University of Wolverhampton we offer a range of teacher training courses for a range of different age phases that can get you to your goal of qualifying as a teacher in the most suitable way. 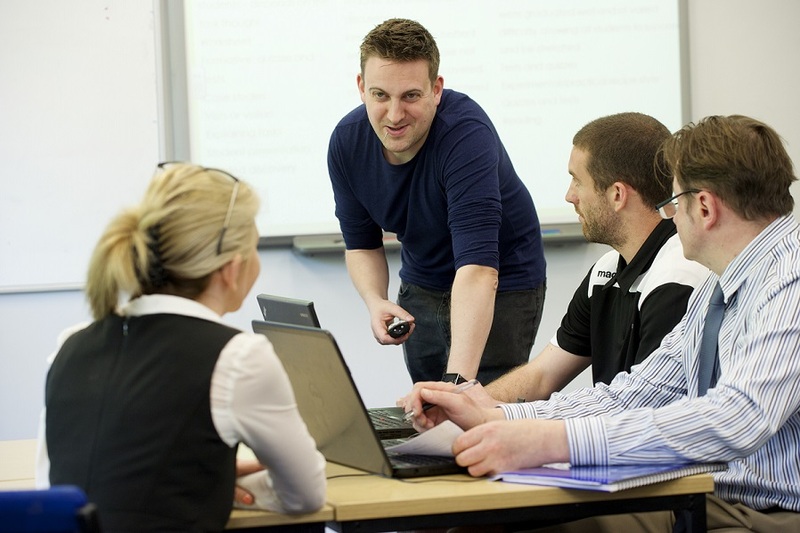 All four of our teacher training departments are highly rated for their provision. Our high quality training means that our graduates benefit from high employability and great long-term prospects. Find out more about Special Educational Needs (SEN) here. 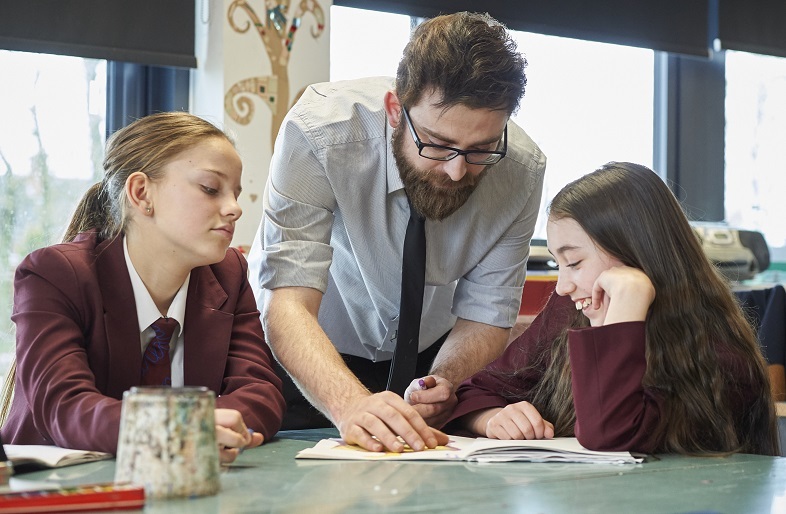 Search for the full list of Postgraduate Teacher Training routes in Primary and Secondary Education (only) via the new Department for Education 'Find Postgraduate Teacher Training' service. You can search courses/routes by us as a provider and subject. Employment-based Initial Teacher Training (EBITT) gives trainees the opportunity to work in a school/setting whilst completing their individual teacher training programme. Trainees are paid during their training as unqualified teachers.